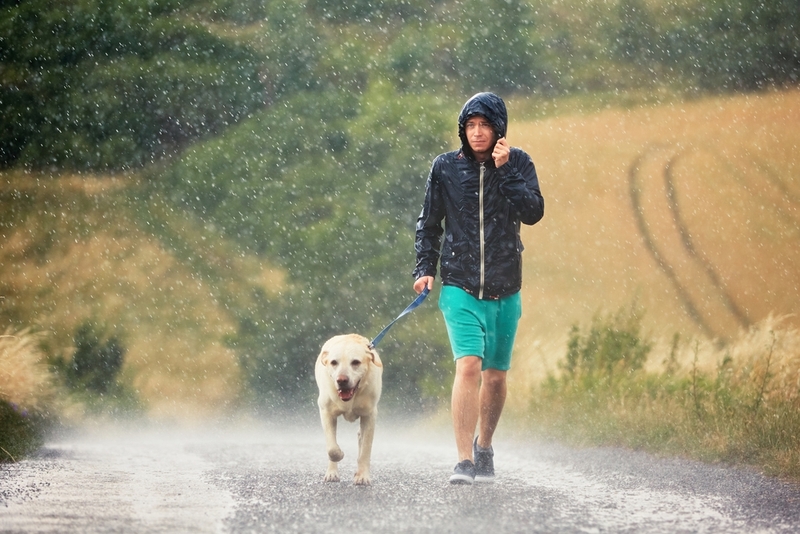 Although many of us never want to think about Mother Nature turning against us, there might be times when you are forced to plan on how to keep your pets safe if your home floods. Thankfully, there are several procedures we can follow along the way. Here’s how to keep your pets safe if your home floods. One way to ensure your pets are kept safe is to ensure that all of your animals are correctly identified. Many can be microchipped, while others, such as dogs and cats, can wear identification tags on collars in case they wander off. It’s also important to make sure you can be contacted. Field animals, such as horses and sheep, might benefit from your contact information being left on fences in case someone discovers they are in danger. Food, water, and bedding are three of the most important things you will need if you have to evacuate your animals in a flood, so it’s vital to ensure they are kept away from the water. However, there are other things that can be just as important. Your vet’s contact information, your animal's microchip number, and a clear, current photograph of your pet can all be kept in a sealed bag in case you need any of the information in an emergency. Perhaps you have no choice but to evacuate your animals? Keeping a pet carrier or sturdy leash at hand can make the process a lot easier. It’s important not to place water into the carrier during transit, but you can make it feel more like home by adding in one of the family’s blankets and some familiar toys. To top it off, covering the cage in a blanket is sure to keep your pets warm during the evacuation. 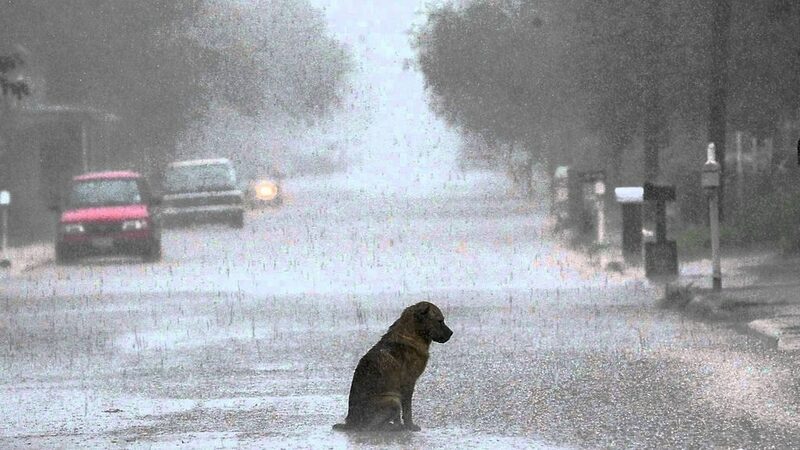 Some emergency shelters don’t allow pets, meaning you might find yourself at a loose end if you haven’t pre-planned for the flood. If you have a warning about the danger that might be on the way, then have you thought about moving your animals to a friend or relative’s house who live outside the danger zone? This way, you should be able to set up a comfortable environment with less of the stress before disaster strikes. Unfortunately, we are sometimes left with no choice but to pack up and leave our animals behind. While this can be heartbreaking for many owners, there are steps we can take to ensure they are cared for while we are gone. Shutting them in an upstairs room with plenty of food and water for a few days is one of the best options in this situation. Just remember to leave a note that there are animals inside, and contact the local authorities as soon as possible. While we love the planet, sometimes it can work against us. 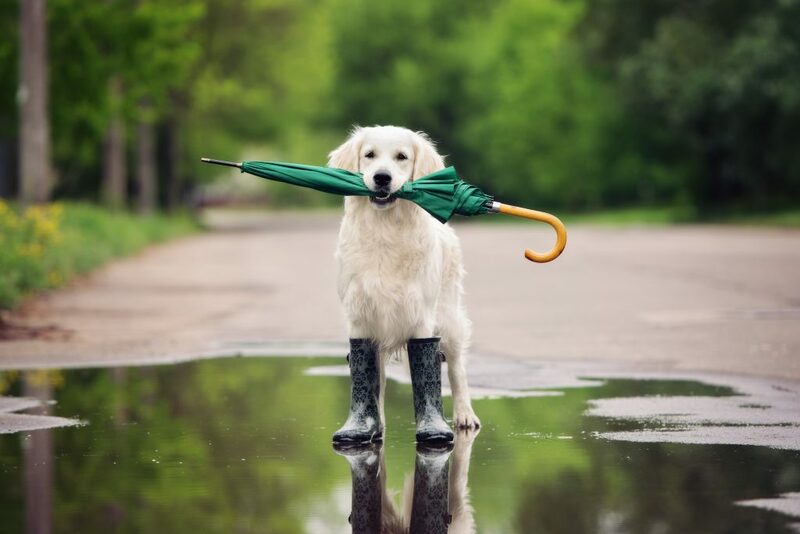 Thankfully, there are many ways to keep your pets safe if your home floods that should help keep every member of the family safe.